LeaseCrunch® and CEO Ane Ohm were recently featured in a Milwaukee BizTimes articles about the new lease accounting standard. Find the full article here or read below. 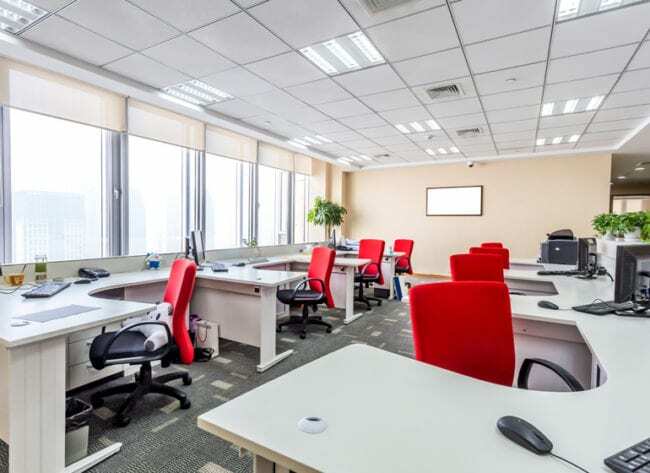 MILWAUKEE, February 28, 2019 – LeaseCrunch®, the only lease accounting software made by former CPA firm auditors for CPA firm auditors, today announced that AccountLease will use their software platform to serve clients. MILWAUKEE, February 21, 2019 – LeaseCrunch, the only lease accounting software made by former CPA firm auditors for CPA firm auditors, was named one of the top new products of 2019 by Accounting Today. 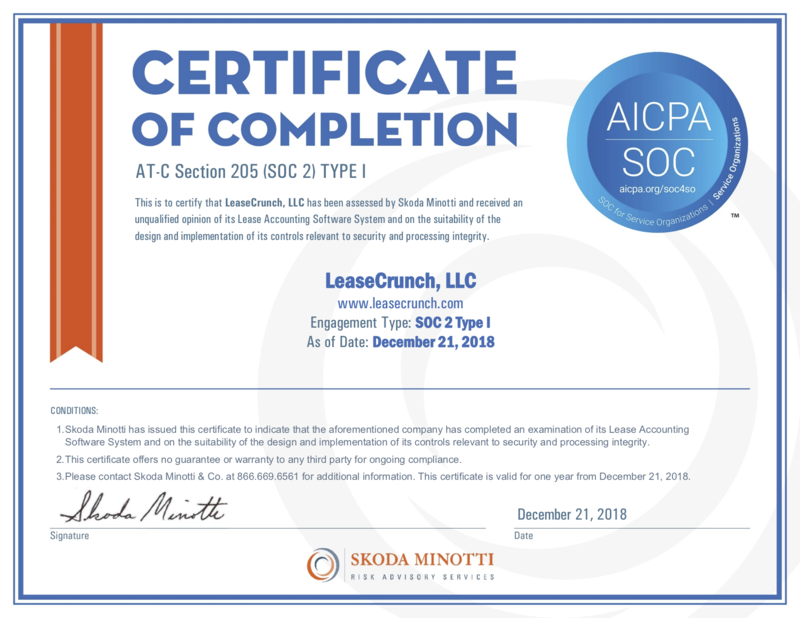 MILWAUKEE, January 3, 2019 – LeaseCrunch®, the only lease accounting software made by former CPA firm auditors for CPA firm auditors, today announced that it has successfully completed a System and Organization Controls (SOC) 2® Type I Audit examination by international business advisory firm Skoda Minotti. 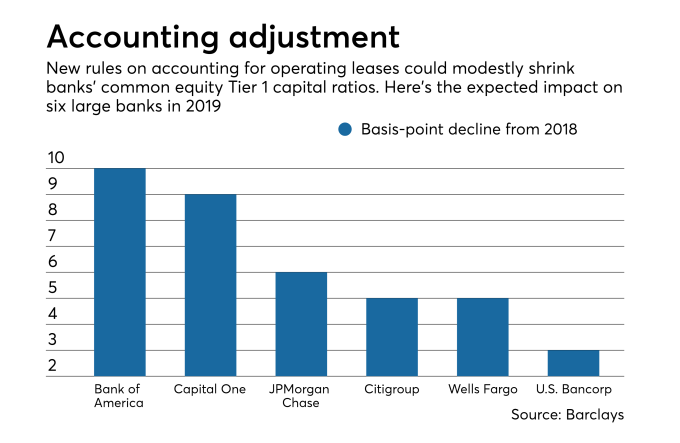 Banks are bracing for the impact — on two fronts — of a new federal rule that will change how companies account for the cost of leasing everything from equipment to automobiles to space in office buildings or shopping centers. Read about what our very own CEO, Ane Ohm, said about the change. 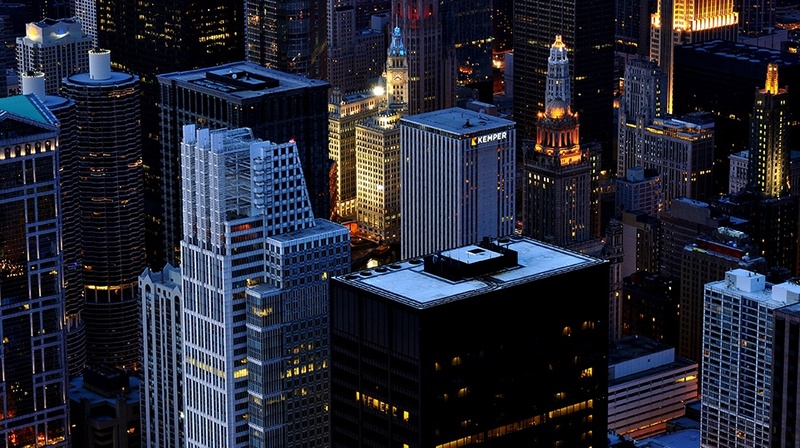 MILWAUKEE, November 2, 2018 – In a survey of auditors at 77 US CPA firms conducted by LeaseCrunch®, 58% believe that the new recognition of a lease obligation will adversely affect loan covenants for their clients. 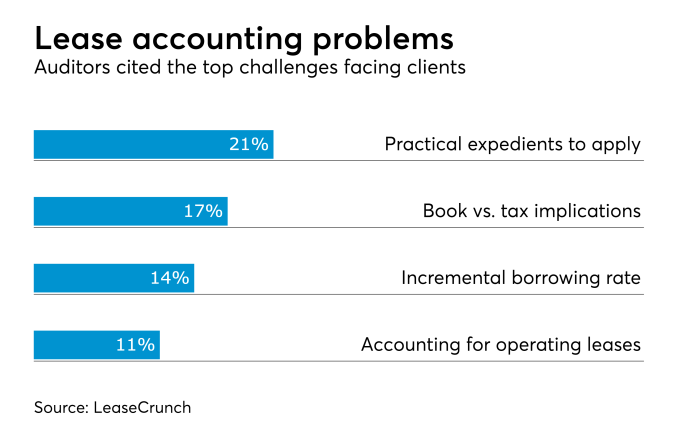 The new lease accounting standard that takes effect for public companies next year poses obstacles for the audit firms that have begun implementing it for their clients.